Why not have your logo seen exactly as it's intended with the help of some of these vibrant full colour bags. They allow for maximum control over your design and a print that easily catches the eye. If you’re looking for the best supplier of Promotional Full Colour Bags look no further! We here at Promotion Products are confident in our range. Promotional Full Colour Bags are a bag or backpack with a full colour print decoration that features your logo or branding message. Vibrant full colour print allows you to express your logo exactly as intended and allows you to create eye-catching designs that make your bag stand out from the crowd and get noticed. These are an up and coming category that has really started to see an increase in popularity in the last couple of years due to better technology allowing more availability of this service and a lower cost. Make your next promotion something to remember with something from our selection of full colour bags today! What are Full Colour bags made from? 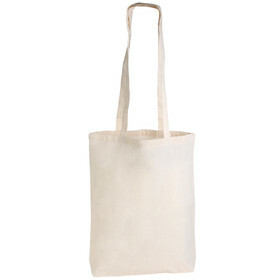 Full colour bags can be made from many different materials including: PET, non-woven material, cotton etc. Check on the individual product page to see more information and what material they are made from or call us for additional information. Why choose Full colour over standard decoration? The benefit of full colour printing is the advantage of not having to compromise your selection of print colours. You can present your logo or brand message exactly as it’s intended, allowing you to really catch people’s attention. Do full colour bags take longer to produce? Most of our full colour bags have a standard decoration time that is very similar to their standard decorated counterparts. However, some sublimation printed bags have a production time that is a little longer. Check on the product page for more information or call us to see when we can get these to you. 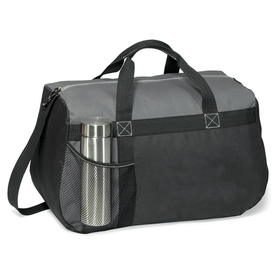 What are the best full colour bags to use for my promotion? 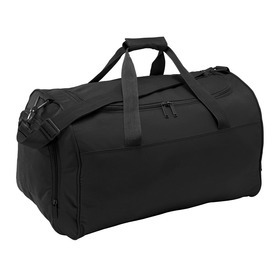 The best bag will depend on what your promotion/event is and your target demographic. 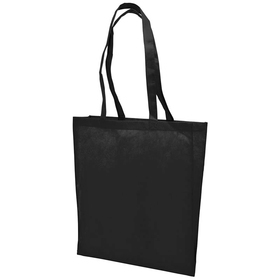 A tote bag is always a great choice as a giveaway item at a conference or event. 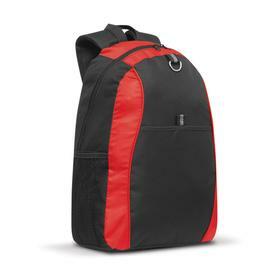 But a backpack or backsack might be preferred for a younger demographic or a gym. Don’t hesitate to ask us for suggestions so we can work together to achieve a memorable promotion. 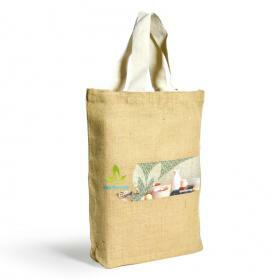 What decoration methods are used to print full colour bags? 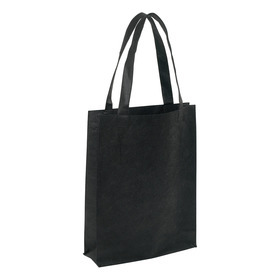 There are many methods the bags in this category are printed. 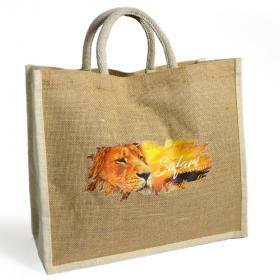 A sublimation print is used on some bags to achieve a large area full colour print. A digital transfer is also used to achieve a high-quality decoration image, usually on a smaller area or a full-colour screen print may be used. Call us today with any questions.